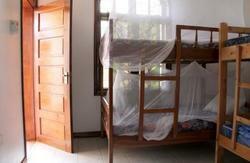 Rafiki Backpackers is spacious, with four big rooms. Hot shower, a guard, cleaning services and laundry are all included. Breakfast is available at the backpackers! Joining for day trips, safari and mountain climbs was never so easy! 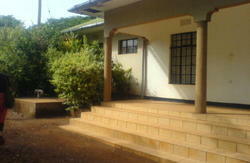 Advice about the area, the country or next destination will be a daily topic at Rafiki backpackers. You can get to know our local staff and neighbours and share ideas with them...in Swahili! Everybody is welcome although we do maintain some rules for the safety and comfort of our clients. 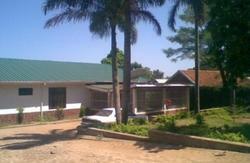 Contact us for a free pick up from Moshi town! From Moshi town, Go to the YMCA roundabout. Turn right into Uru street and left at the 'Rau secondary school' sign; follow the Uhuru museum signs until you arrive at Rafiki backpackers! We have free pick up from town! Just give us a call ! 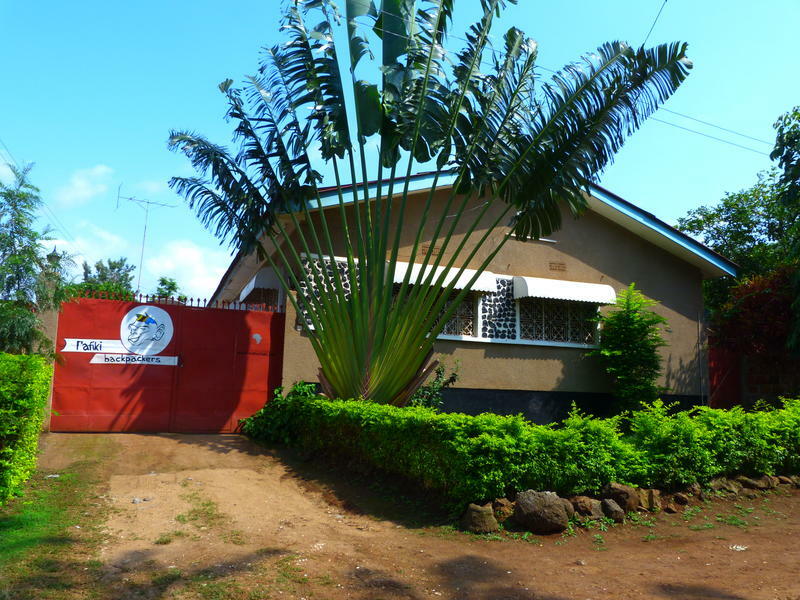 It is also possible to arrange pick up from Kilimanjaro airport that is located more than 1 hour drive from Moshi and Arusha. Public transport is not available here and the taxis at the airport will charge 50$ or more. We are able to do the pick up for 40$ if you send us your flight details.